This is the final week of a three installment series on home buying. 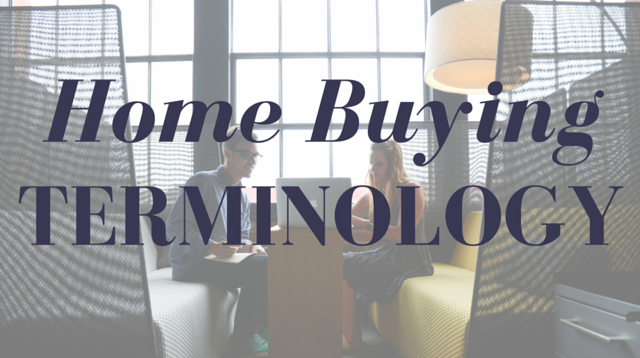 This week is more educational with me defining a variety of terms associated with purchasing a home. Mixed in is a description of the typical process from negotiating an offer to closing and occupying your new home.